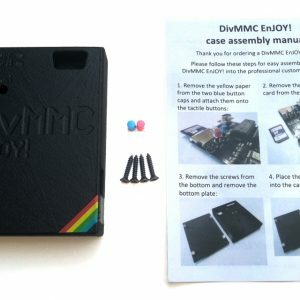 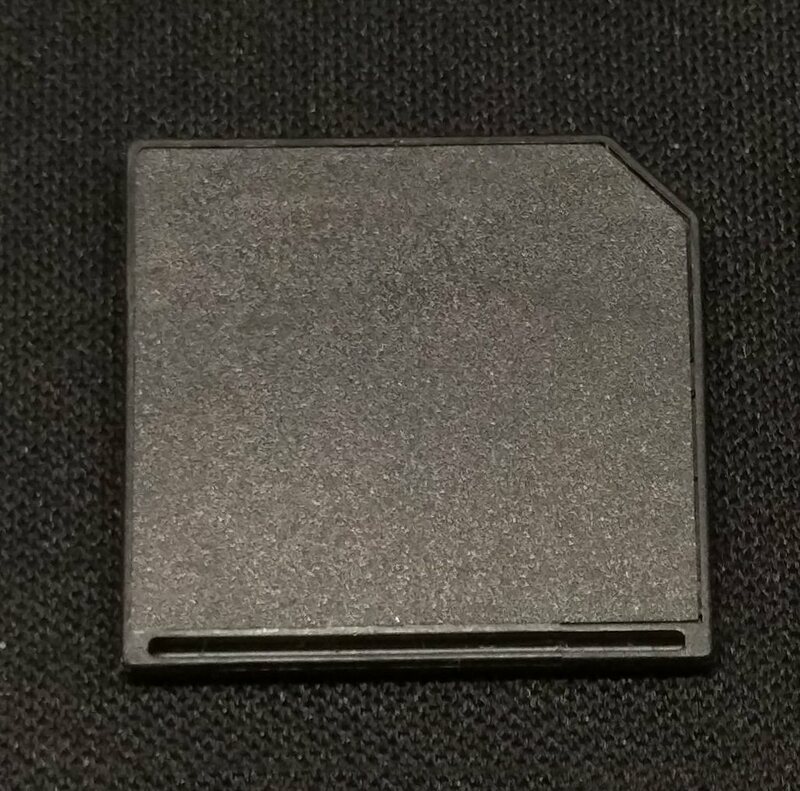 If you don’t like the SD card sticking out too much on your DivMMC EnJOY! 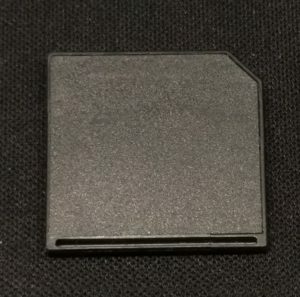 interface, we now offer these compact Micro SD adapters. 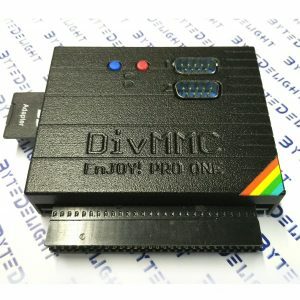 These are only the adapters, no Micro SD memory card or DivMMC EnJOY! 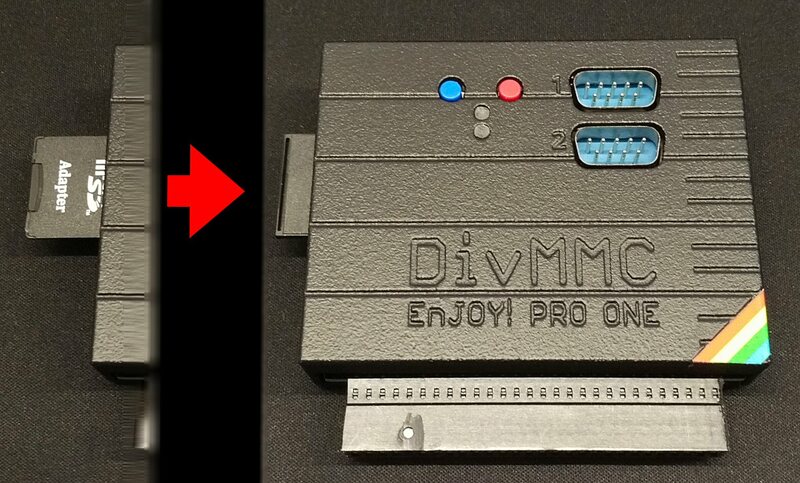 interface is included!